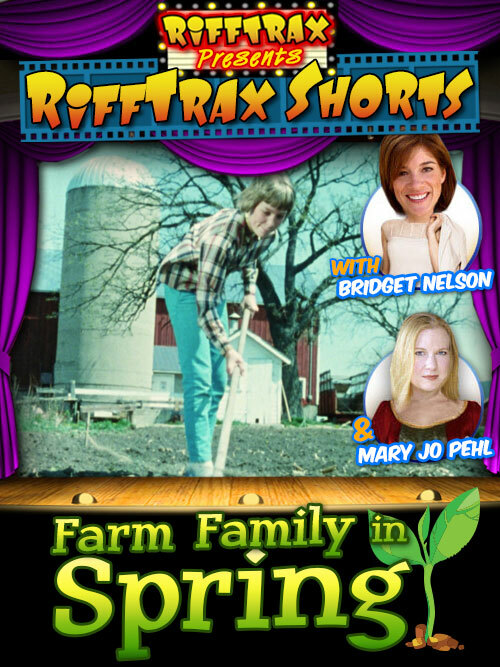 Farm Family in Spring: Your number one resource for farm information in the tri-county area! 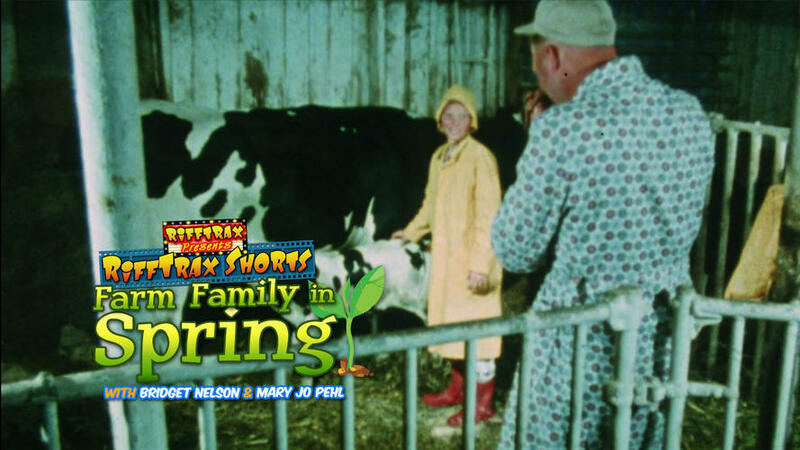 There's cows, corn, trips to town, 4-H clubs, a birthday party and most importantly incriminating evidence about Grandpa! 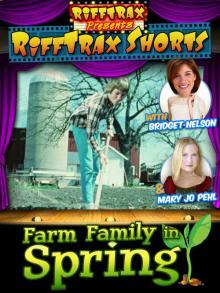 If you enjoy spring and like farms you’ll LOVE Farm Family in Spring!